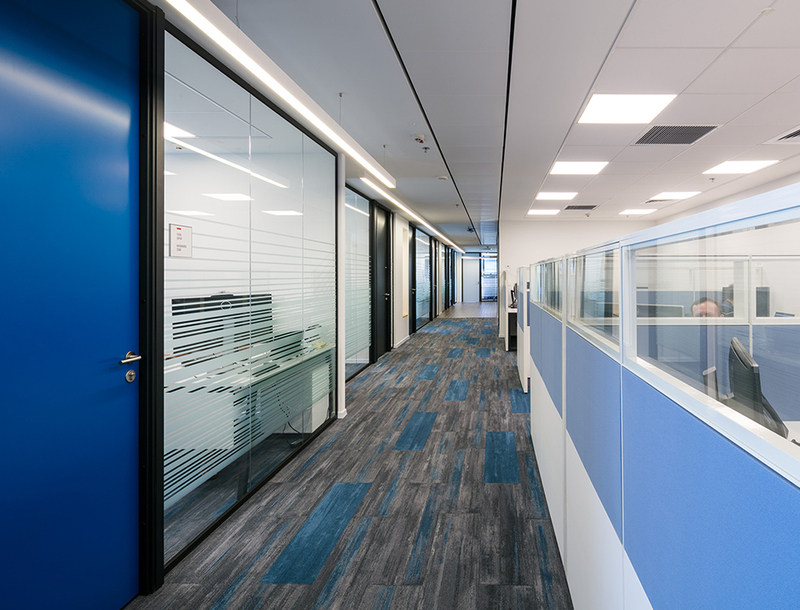 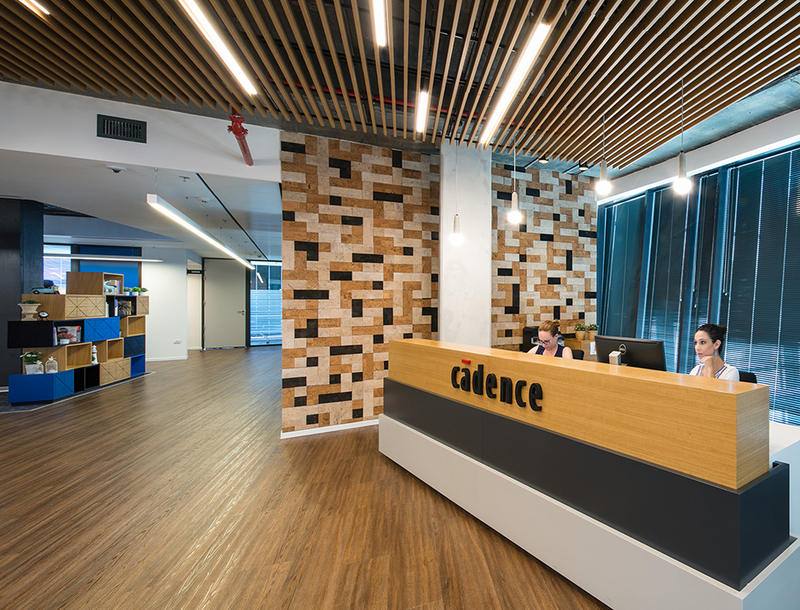 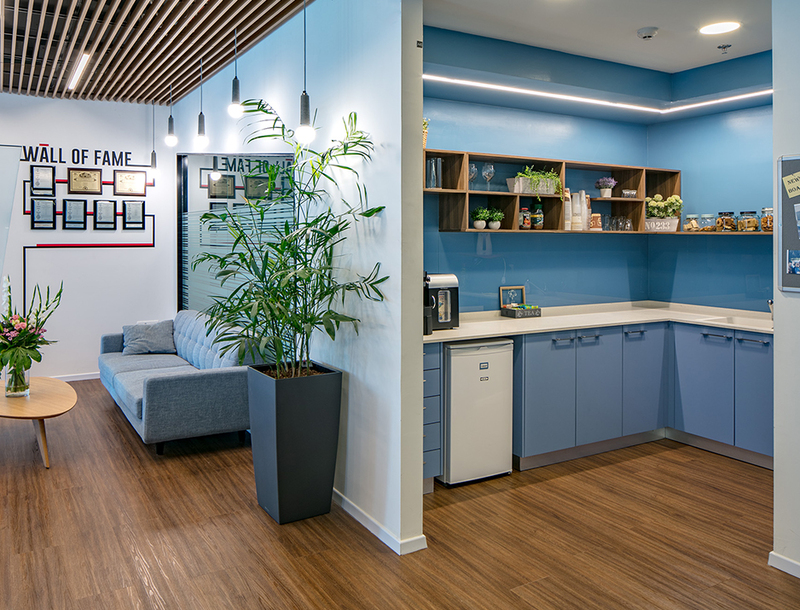 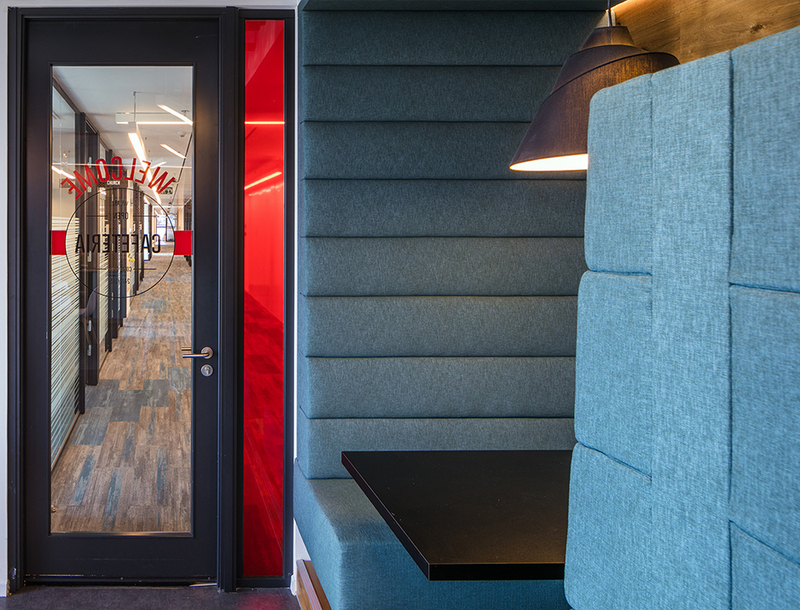 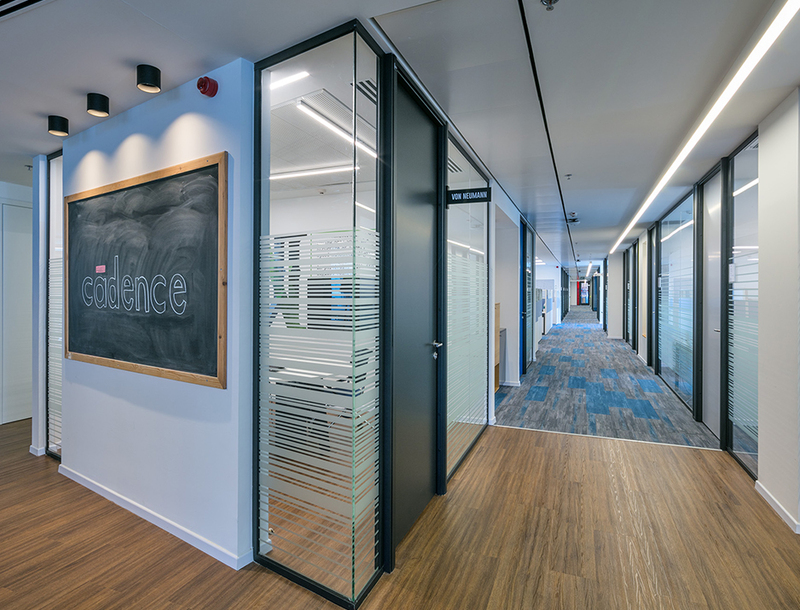 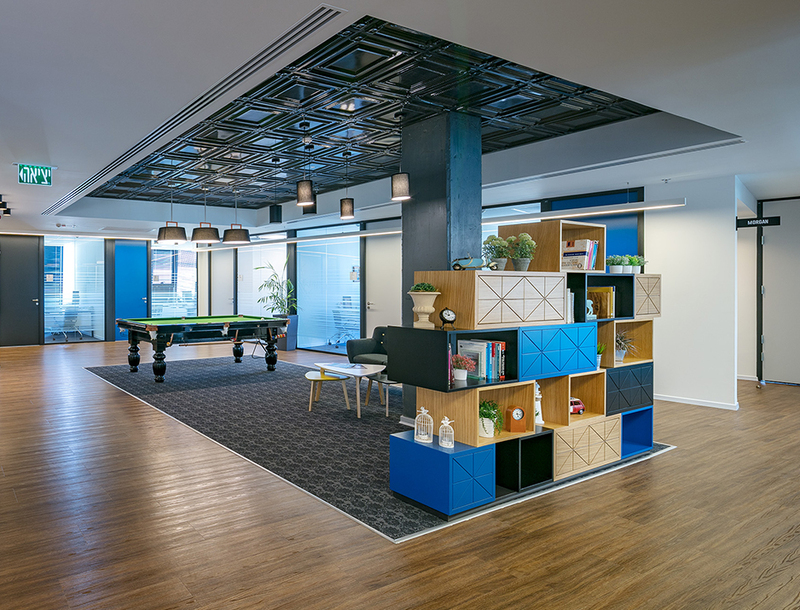 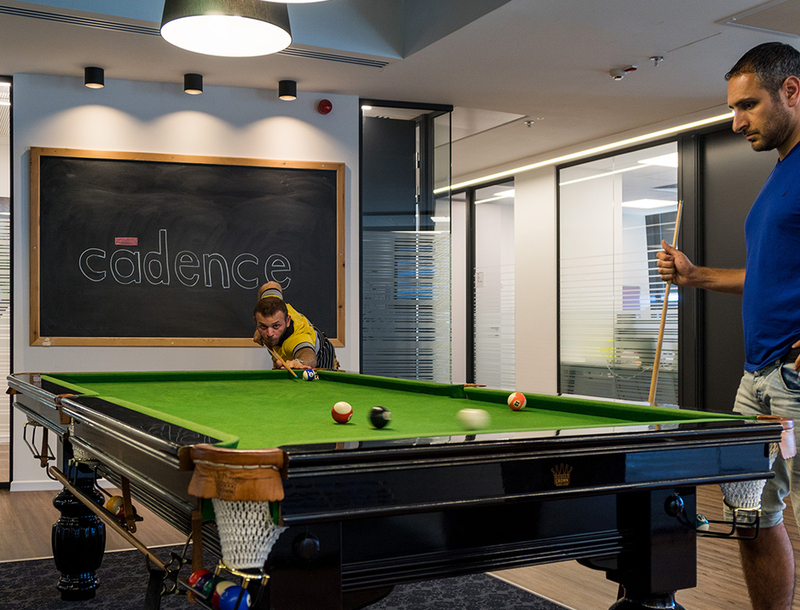 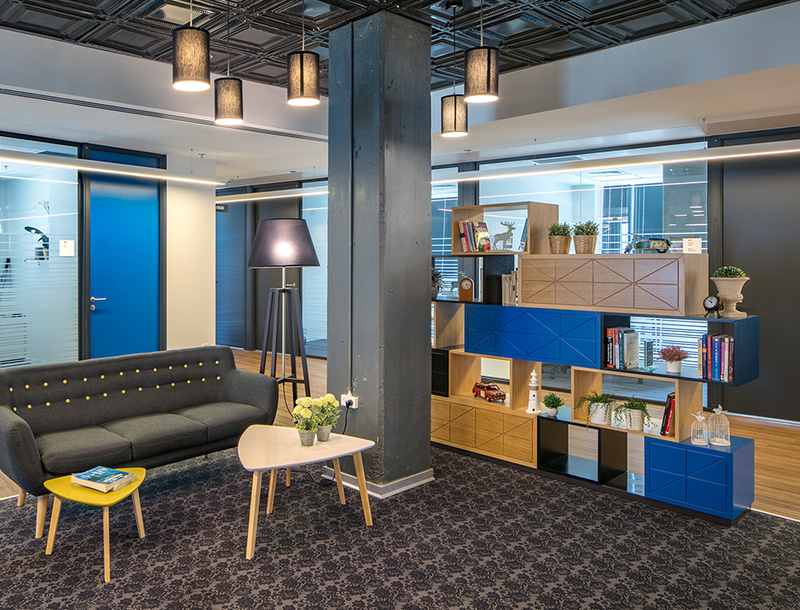 The design of Cadence offices in Haifa derived from the design work we did in the main Cadence offices in Petach-Tikva. 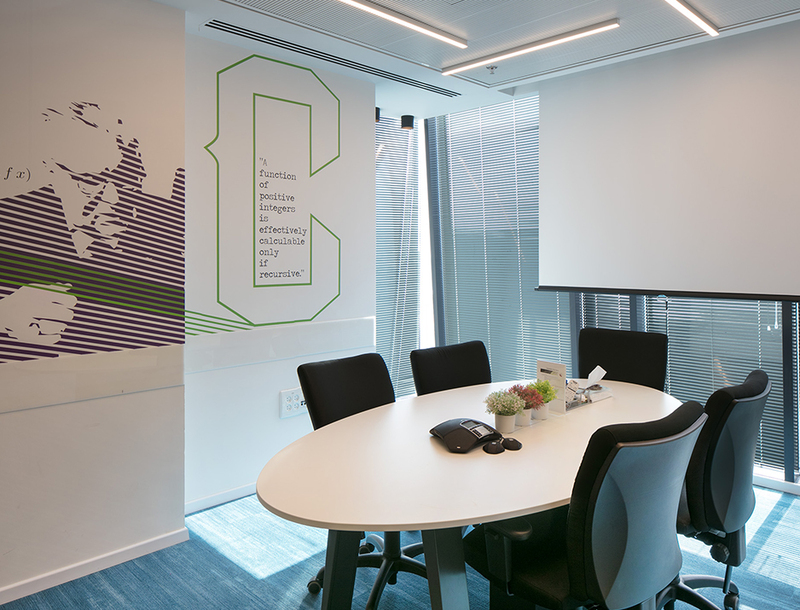 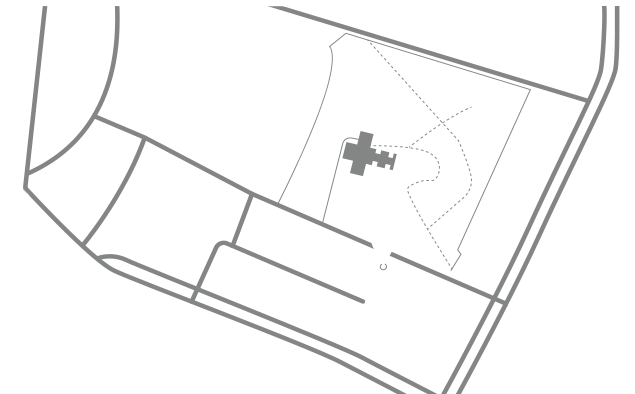 The Israeli branch of the worldwide company required a united identity to the company’s offices. 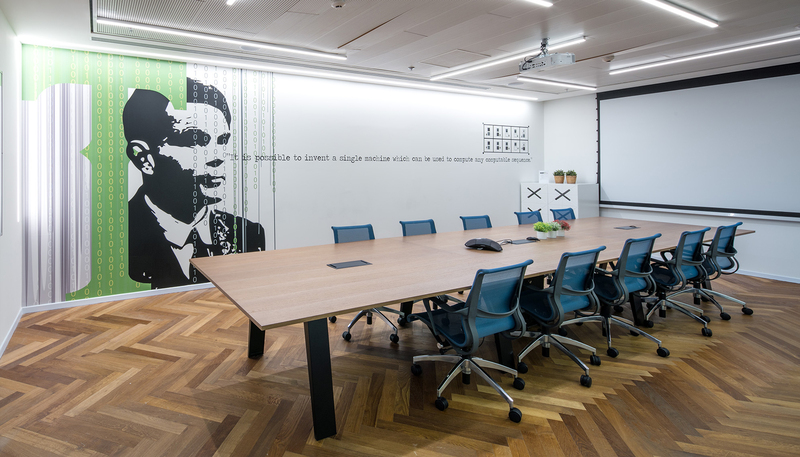 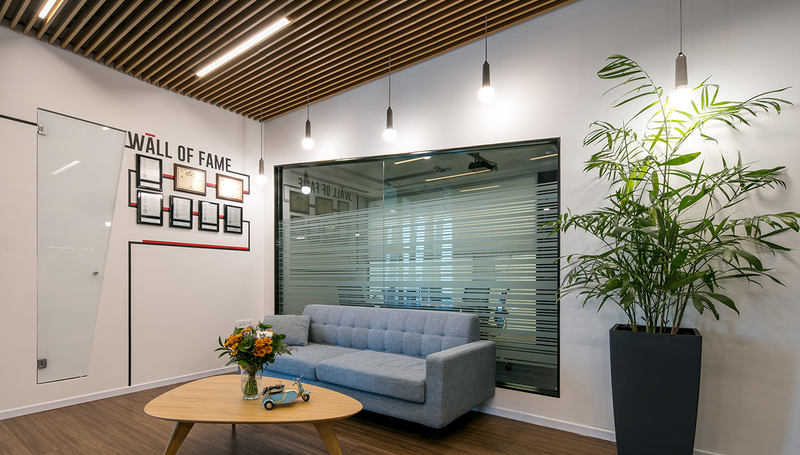 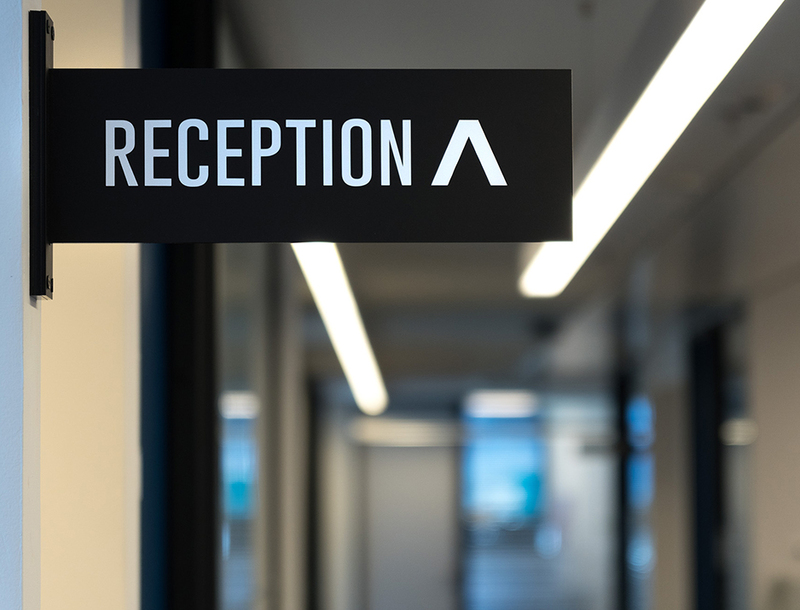 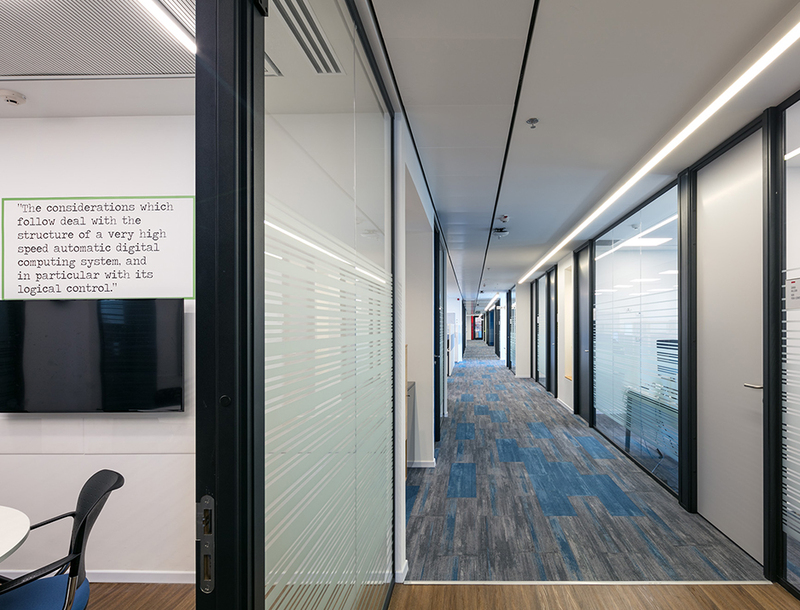 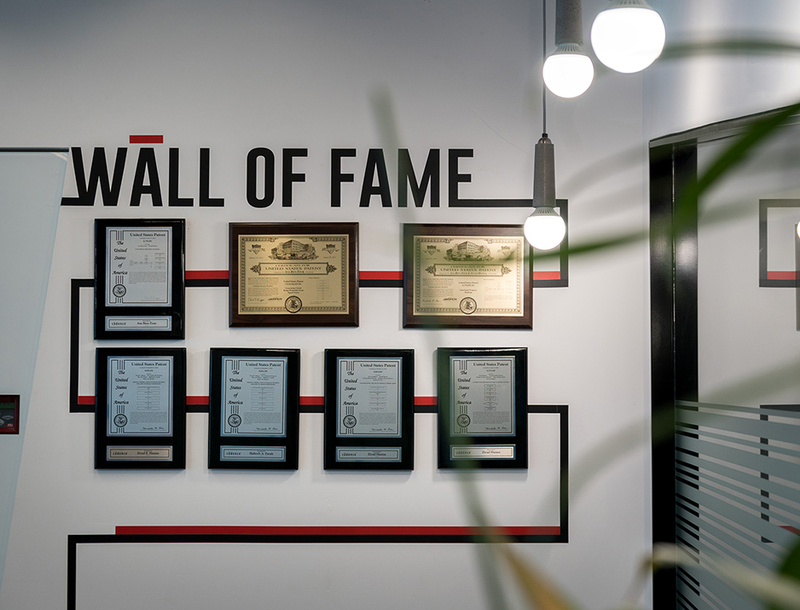 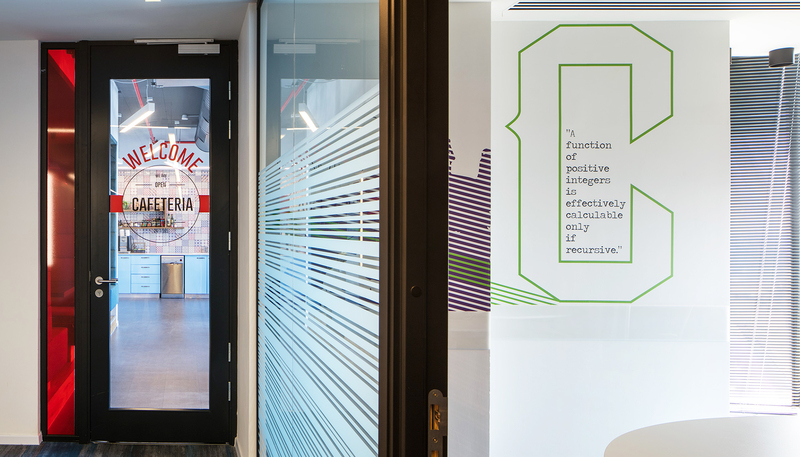 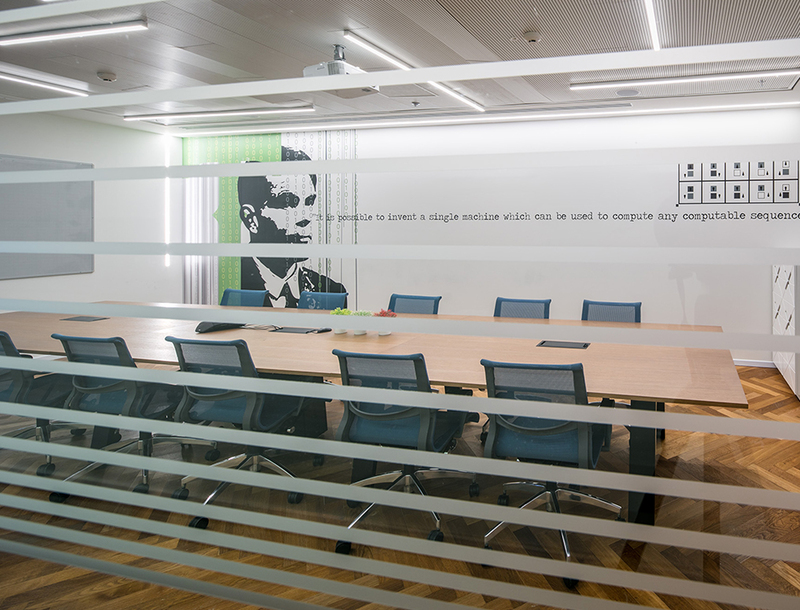 The rooms were designed in the spirit of world’s renounced mathematicians and the main spaces were dedicated to honor the evolution of the company throughout the years.